Kossuth Lajos u. 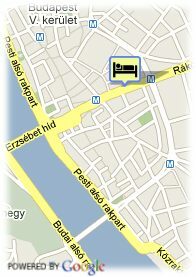 7-9, Realtanoda u-10, 1053 Budapest, Ungarn. 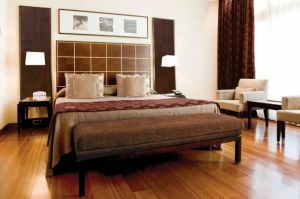 Newly opened in the centre of Budapest, the Queen´s Court Hotel and Residence is a design establishment.